This entry was posted on May 9, 2013 at 11:21 am and is filed under employment, Health Care. You can subscribe via RSS 2.0 feed to this post's comments. 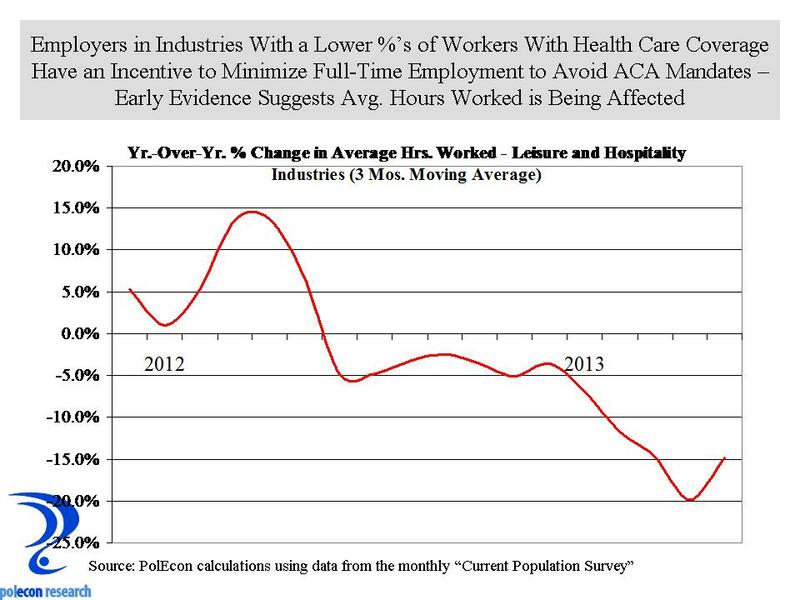 As long as the US ties healthcare insurance to employment, I am not surprised by these results. Businesses are in business to make money, and not necessarily be “good corporate citizens”. Sadly, I don’t think that we have fixed the access issues in our healthcare delivery morass.